I’m taking a break from my usually scheduled post because tonight I am graduating! High school graduation is something that I’ve been so ready for and absolutely dreading for years. Ready for because the senioritis was real this year and I was ready to be done but also dreading it because I hate change and it’s a whole chapter of my life over. It’s been amazing these past years with the friends I’ve had to let go from moving after freshmen year and the ones I’ve made since. I just want to say it has been so wonderful getting to know these people and even if it was only for a little while, I cherish these friendships. 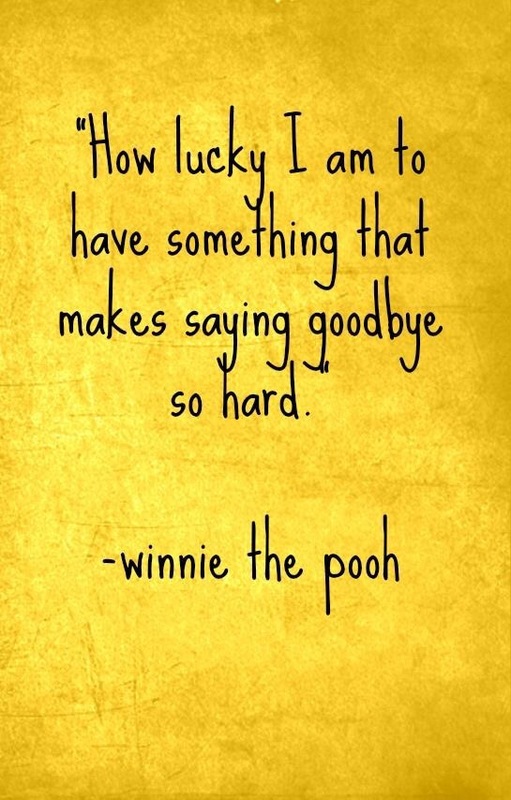 I think this quote says it best and I would like to thank my friends for making it so, so hard to say goodbye.